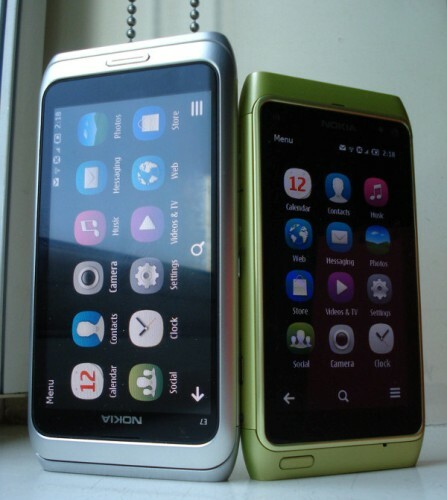 Nokia will be launching the next Symbian update called Belle which is probably an upgrade to Anna, by this year end and yesterday we even posted some official screen-shots of the new revamped OS. Today we have a video for you which shows the N8 running the newest update in all its glory. This seems to be the first ever legit video that shows Symbian Belle in action.